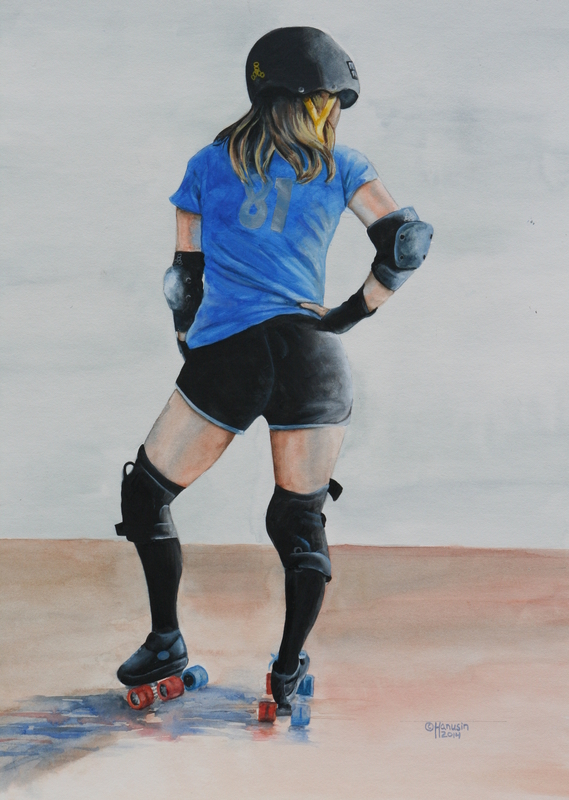 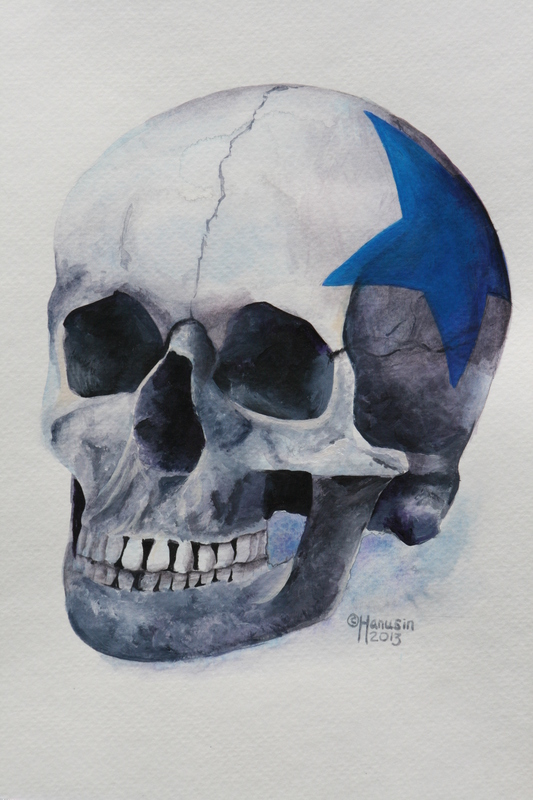 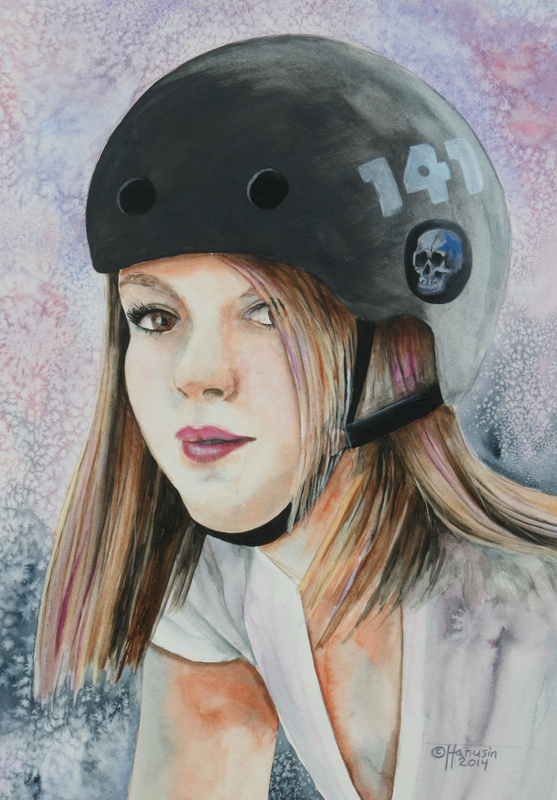 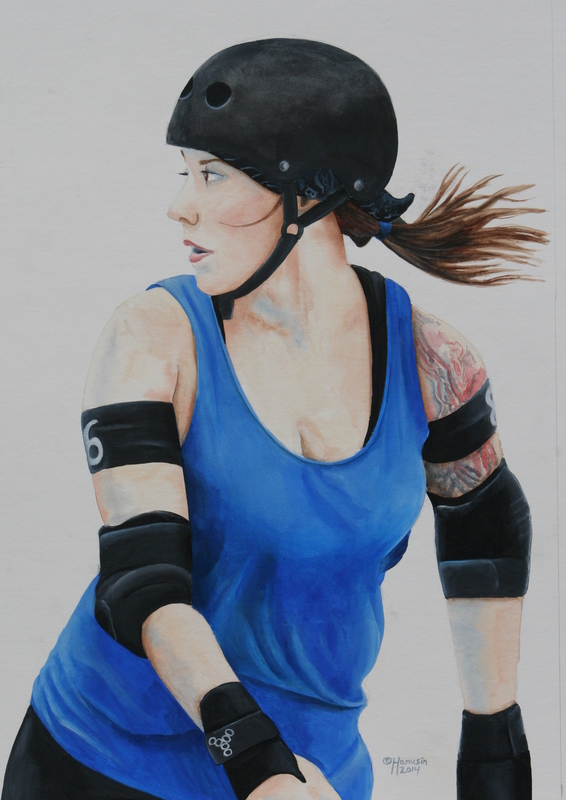 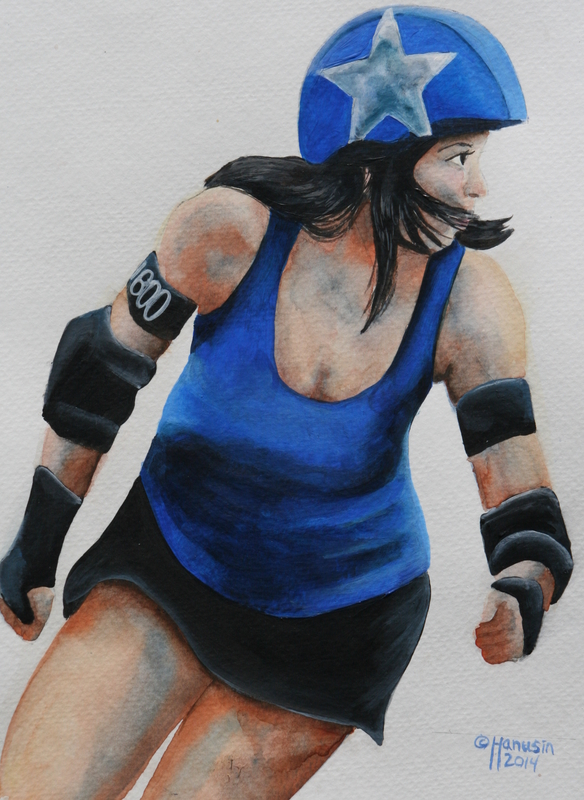 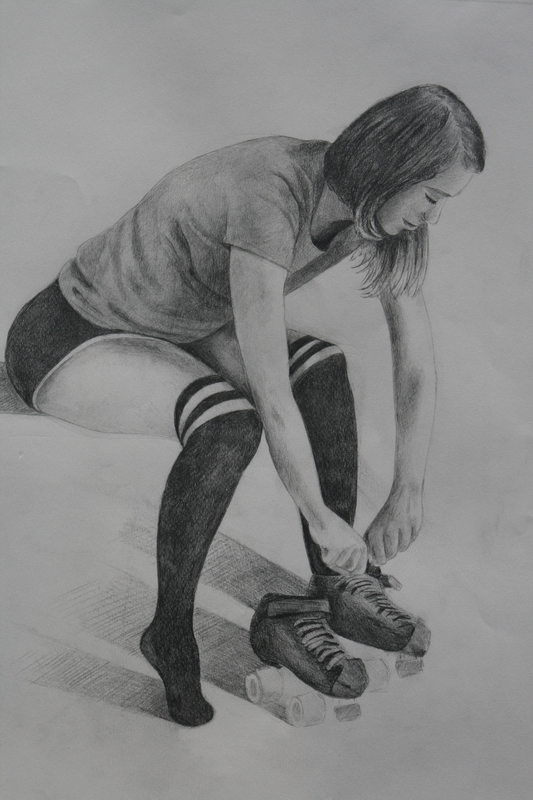 This is an ongoing series of painting inspired by the sport of flat track roller derby. 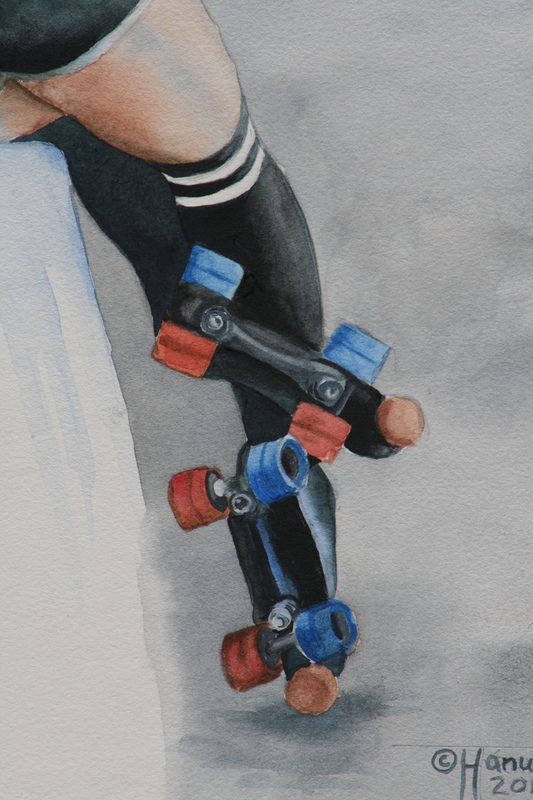 The models used in these paintings are actual derby skaters. 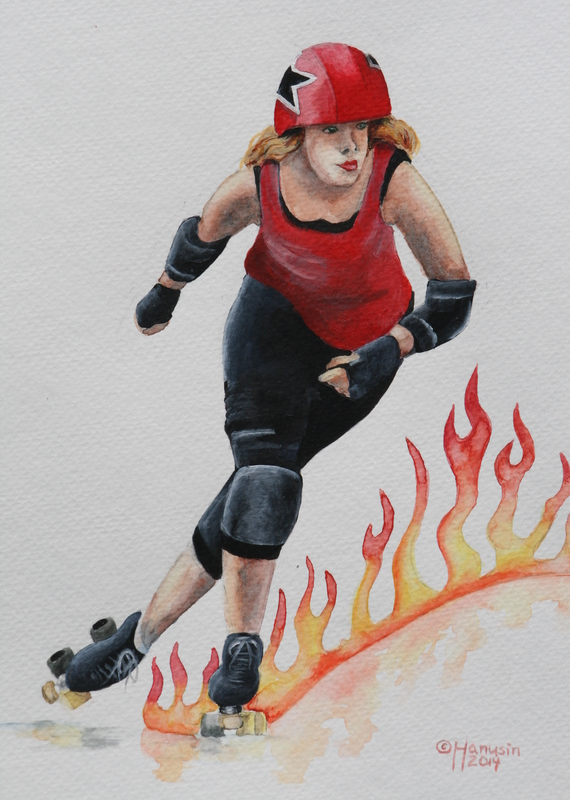 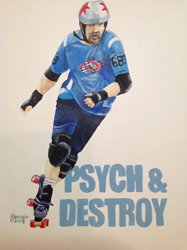 Where possible, the skater’s roller derby name has been used in the title of each painting. 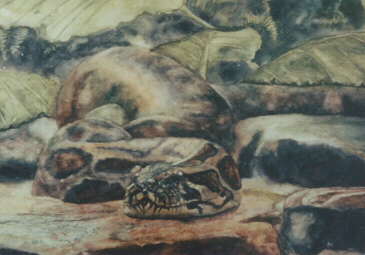 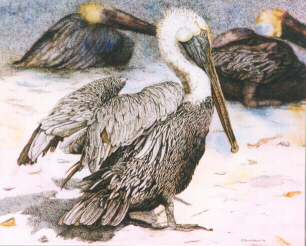 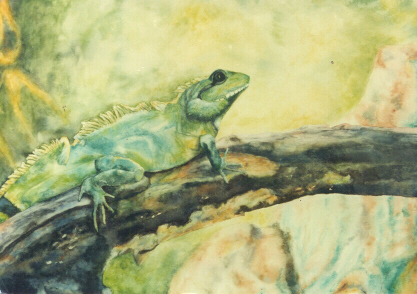 Most of these paintings were done using a combination of watercolor and acrylic. 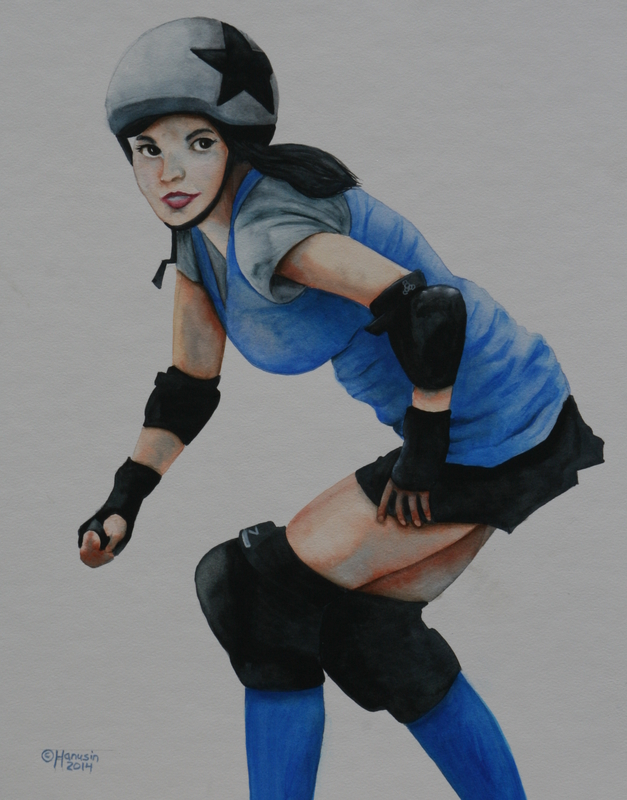 I developed this technique after studying the work of 20th century pinup artists. 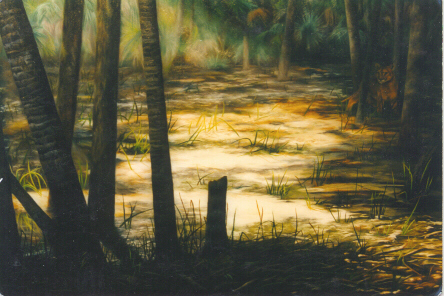 These paintings span the time from about 1990 to the present. 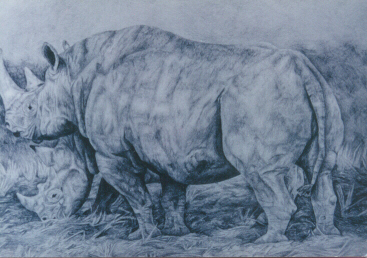 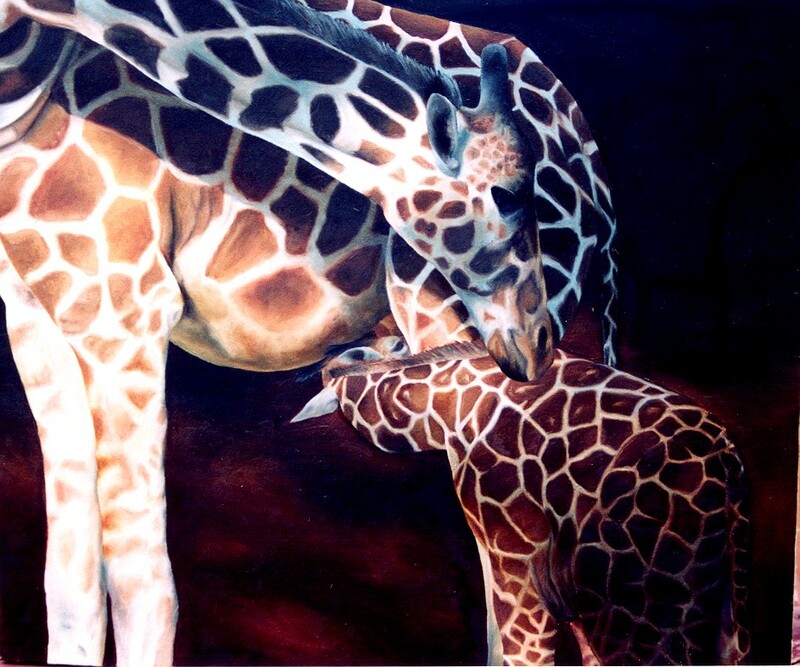 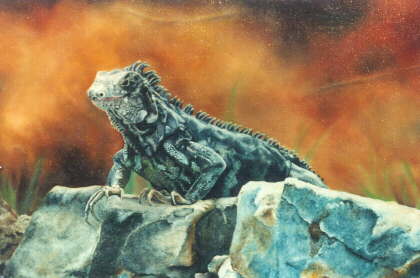 Most of my earlier work was focused on wildlife art, but I continue to be inspired by nature as a subject.